I have said elsewhere about online surveys – they are useful but caution needs to apply if anyone intends to use them to inform planning. They are not reliable for that purpose. 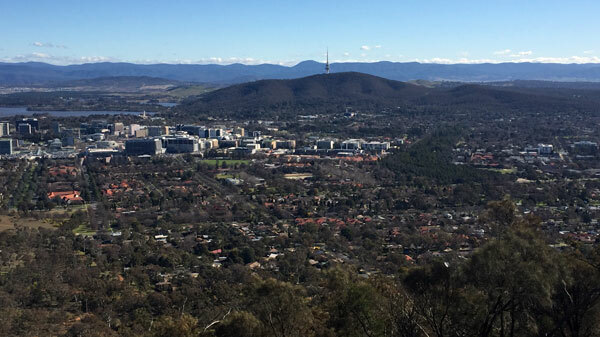 Here in Canberra as in other arenas I have witnessed people talk about and use online surveys, often through blogs, to gain feedback on issues and/or to seek what people think on particular topics – often around planning and development. These surveys may provide some information but – and it is a big but – planning for residential areas (such in Braddon in Canberra) requires formal engagement by an independent agency that may/may not include surveys as part of their tools for documenting feedback and aspirations. Then the survey questions require balance – for instance how many local residents recognise that changes to the Braddon Bowls are to happen but want those changes to be on the scale of the present bowling club – and not upscaled to something much larger (noisy etc)? And then there is the online survey mechanism itself. Any online survey relying on recognizing the IP of the voter can be manipulated. The means exists whereby 1,000 votes could be lodged to any of these IP dependent survey within about an hour by the one person–getting around the IP block. Easy when you know how. And then there are the survey trees – whereby particular groups get their friends to respond. Easy when you know how and have done it before (they have in Canberra). All surveys give information (good) but they do not necessarily represent the views of the people most affected (nearby residents). I would suggest caution to anyone conducting surveys using simple technologies – and I would also suggest caution by anyone who has conducted such surveys in how they use and talk about the results.